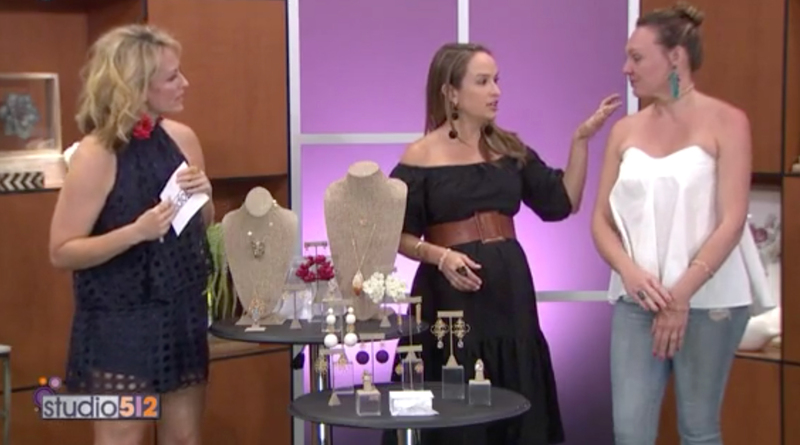 Watch CassandraCollections Founder on Good Day Austin! CassandraCollections Floral Earrings in The Scout Guide’s Gift Guide! 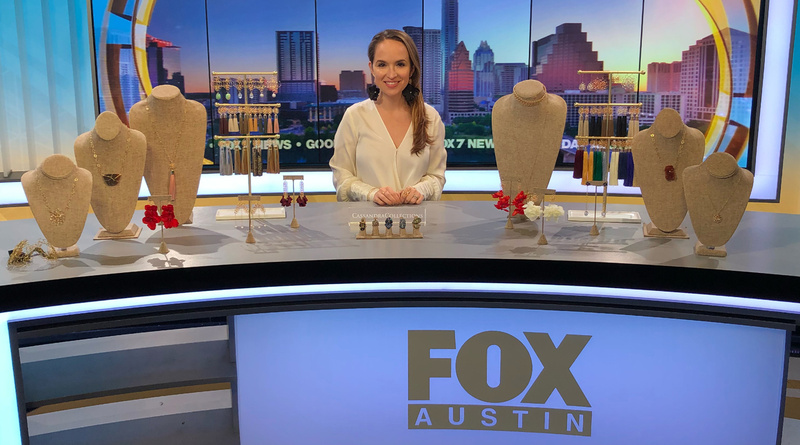 CassandraCollections Floral Earrings in Texas Monthly’s Gift Guide!